What super news! 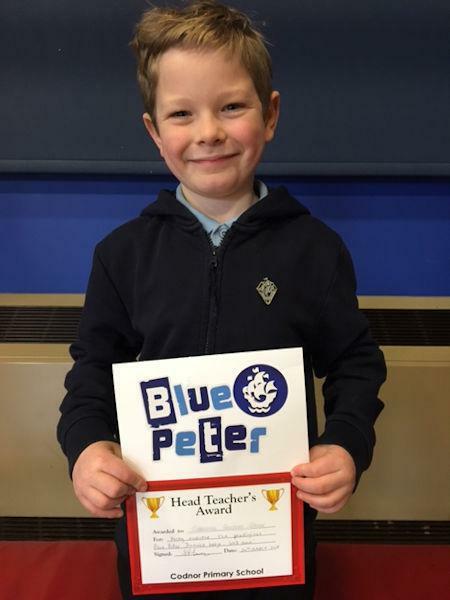 This young man is the first person in our school to earn a famous Blue Peter Diamond Badge. 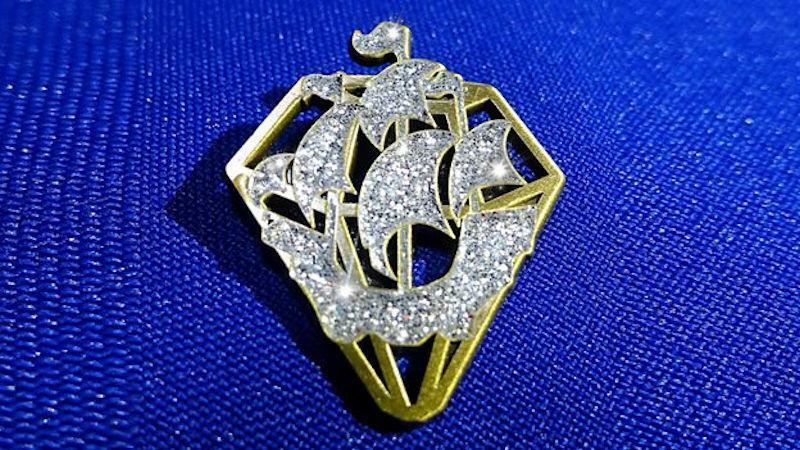 He said: "This diamond badge means the world to me - even though I lost it on the first day at school!" To earn his badge, he says that he had to complete a whole list of different tasks. "It was worth it in the end!" he adds. Congratulations.